Forget the hoverboards and watches that talk. 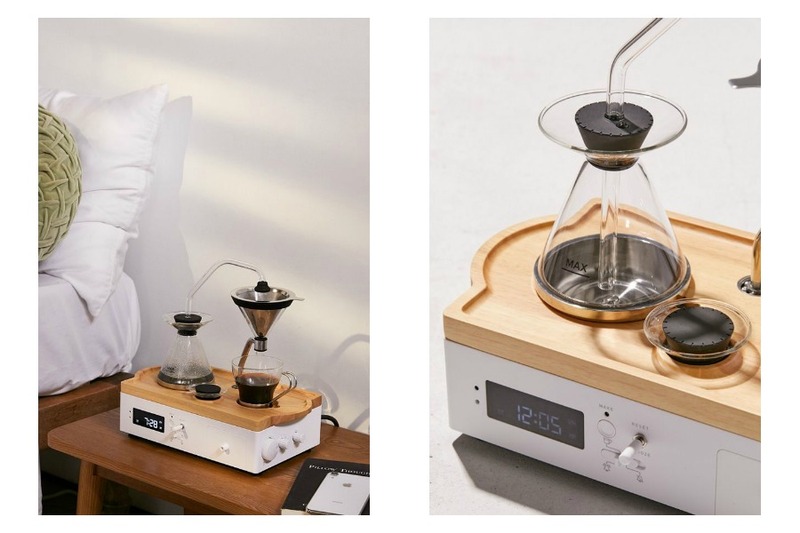 The future is here and it is the Barisieur Coffee Brewing Alarm Clock. Yes, it makes pour over coffee (or loose leaf tea) when your alarm goes off. And it even has a refrigerated compartment for your milk. Seriously. If getting yourself to the kitchen to brew your morning cup of joe felt like an unnecessary step, you can now just roll over and grab your mug right off your alarm clock. Just set it up the night before, then be woken up to the smell of fancypants coffee (or tea) in your cup, thanks to an infrared sensor. Related: This alarm clock brews your tea. Jolly good! No surprise here, it’s going to cost you, but hey, if you’ve been wanting to ditch your smartphone as an alarm clock, maybe being untethered (and instantly caffeinated) is worth it? 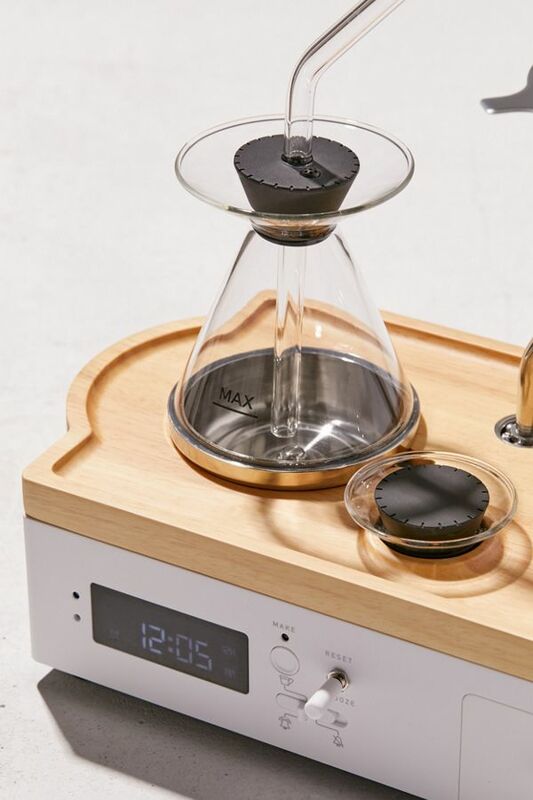 If anything, this gives me some hope that if someone can invent an alarm clock that brews pour over coffee, certainly a super useful and world-changing gadget will be next. Like, a bedside avocado toast maker, perhaps?